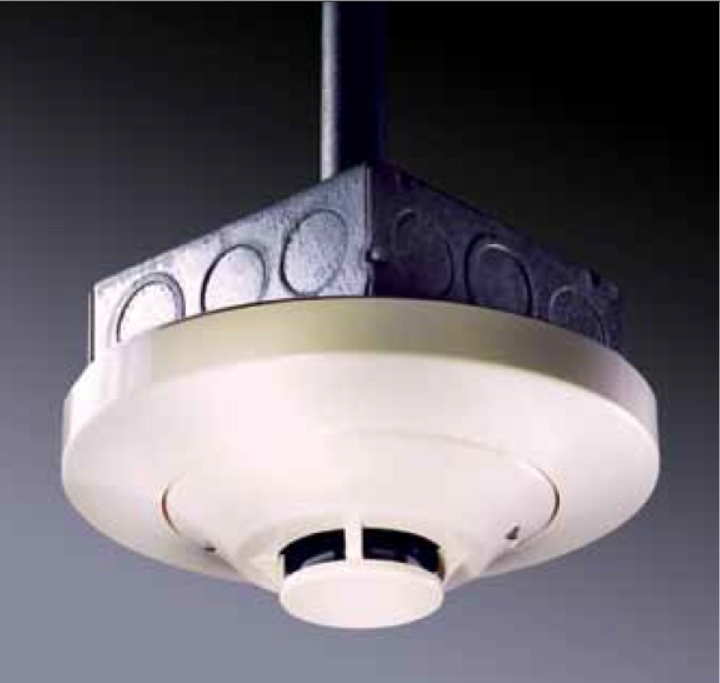 Asiatic Fire Tech Co., Ltd. 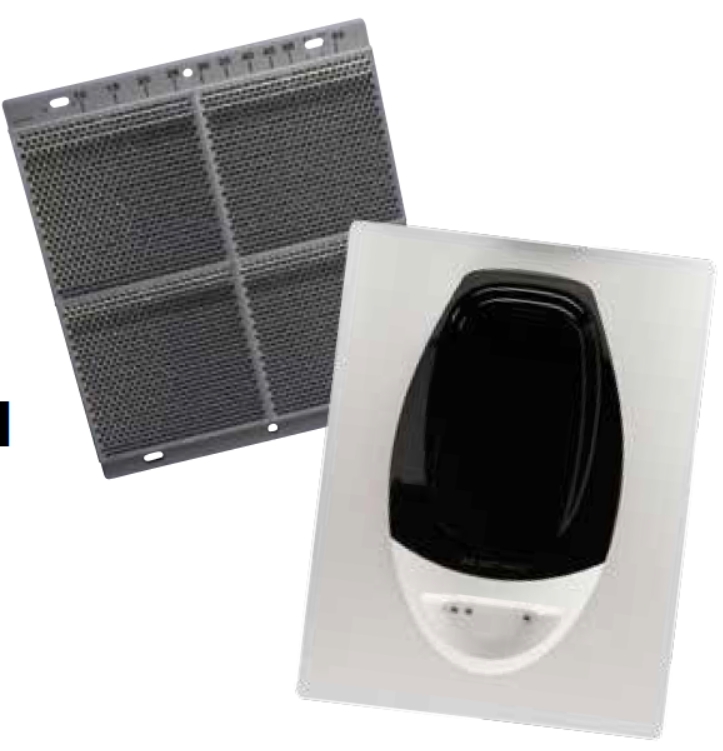 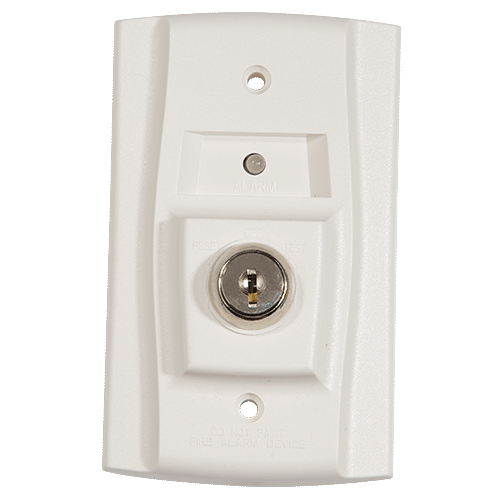 Combination fixed and rate-of-rise, plug-in heat detector. 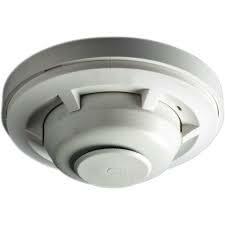 low profile, plug-in photoelectric smoke detector with fixed-temperature heat sensor. 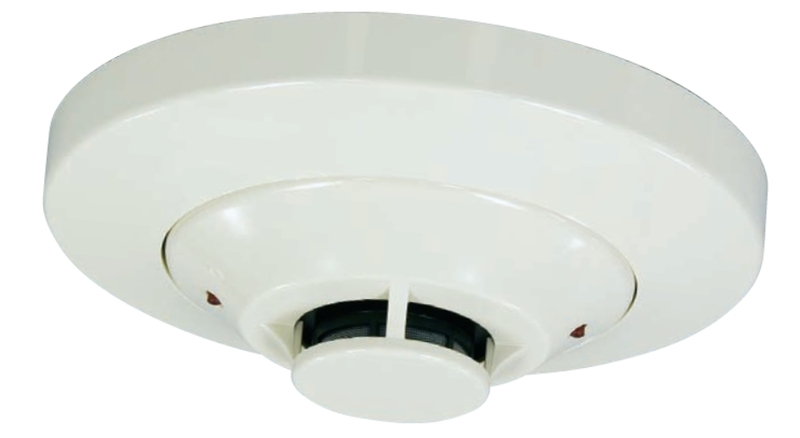 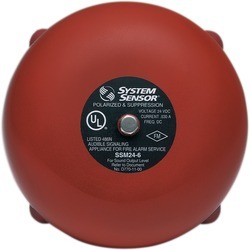 4-wire, single-ended, reflected type beam smoke detector that includes an 8" reflector and an integral sensitivity test. 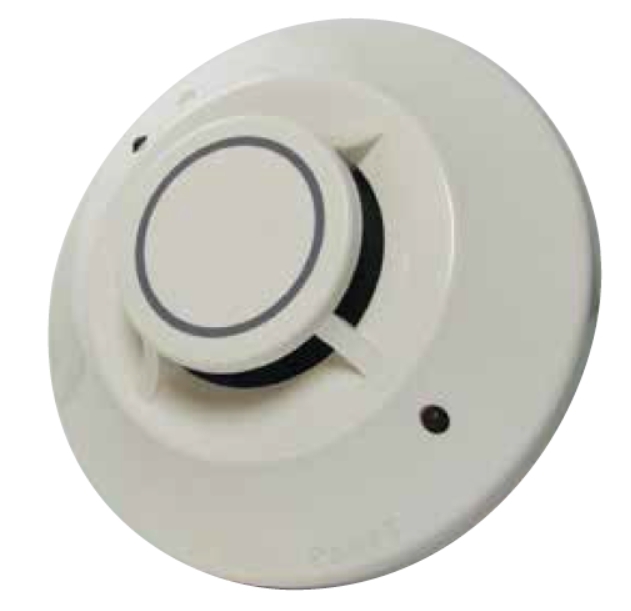 Remote test station is automatic fire detector accessory designed to test duct smoke detectors from a convenient location. 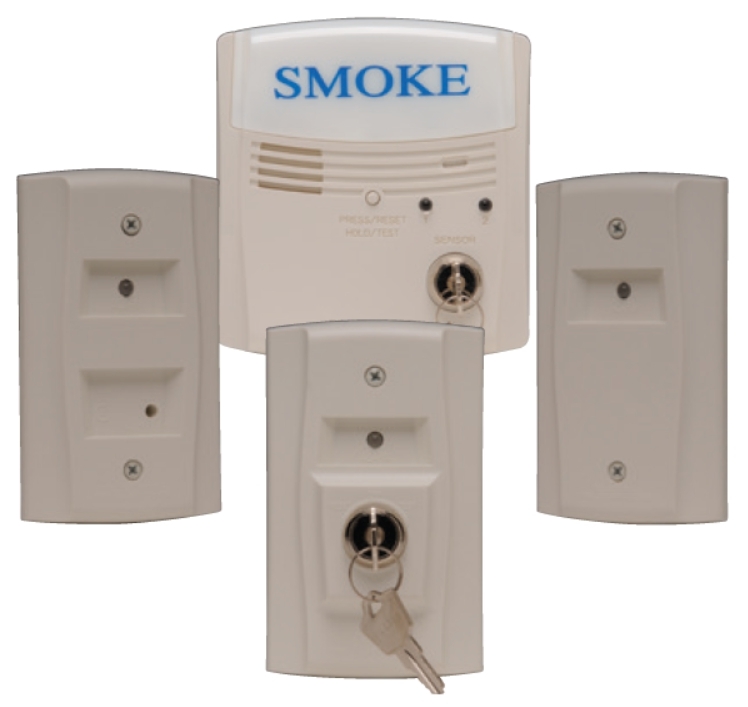 Key remote test and reset station for duct smoke detector. 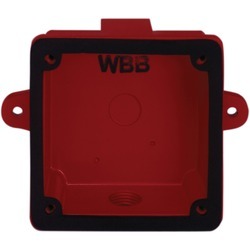 WBB is a weatherproof back box for use with SSM/SSV bells.